You know you are a freelance translator when the only things in your to-do list are the ones above. Send this card to your colleagues to let them know you belong to their same tribe. You can see all available cards here. How does a freelance translator spell Christmas? What about you? How do you spell Christmas? 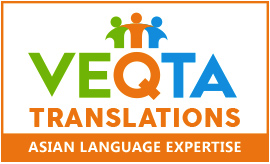 I hope it doesn’t come as a surprise to you to learn that freelance translators work 24/7. 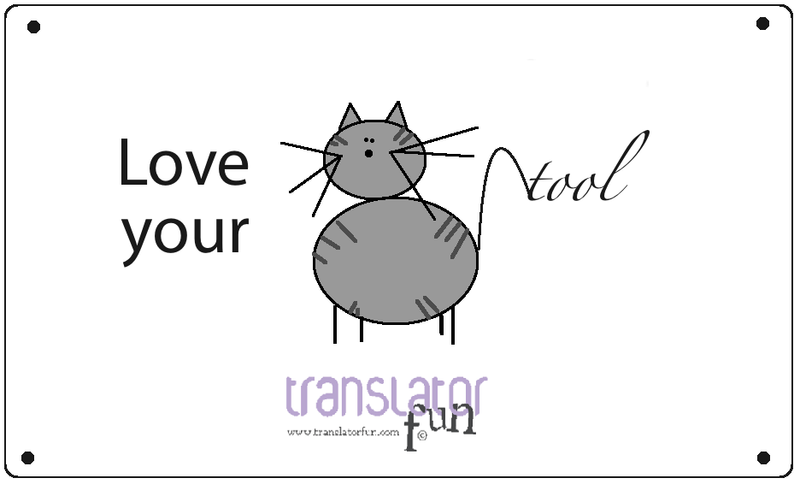 Send this eCard to your favorite translator in appreciation of their sleepless nights. 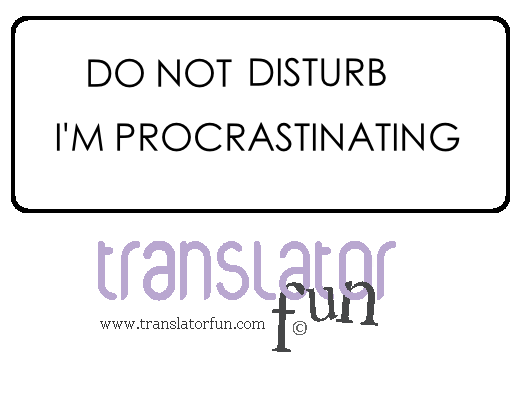 Freelance translators easily engage in procrastination or may be that’s just another myth about them. Signs for translators: Mind the typo. This sign can be a useful reminder for translators warning them about typos.